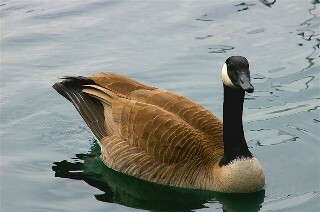 A touching story about a lady and her goose! Please CLICK HERE TO TAKE A LOOK! Please CLICK HERE FOR BOLD AND BEAUTIFUL, ONE OF DAN'S PHOTOGRAPHS THAT WILL TOUCH YOUR HEART. 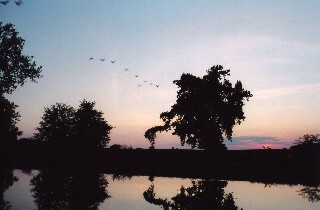 This photo of a flight of geese at sunset was taken at a local pond in Indiana, USA. 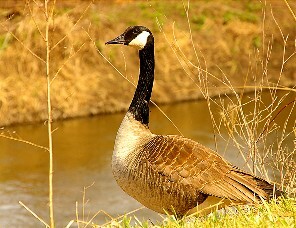 Shop on Amazon.com or Amazon.ca for anything at all and a percentage of your purchase will be donated to Love Canada Geese! 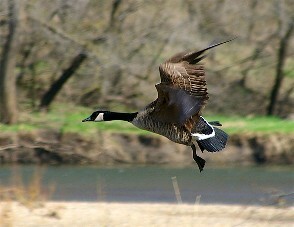 Please click through the banners below to support Love Canada Geese! 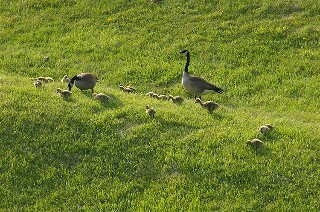 Copyright © 2019 Love Canada Geese. All Rights Reserved. All images on this site are protected by copyright laws.